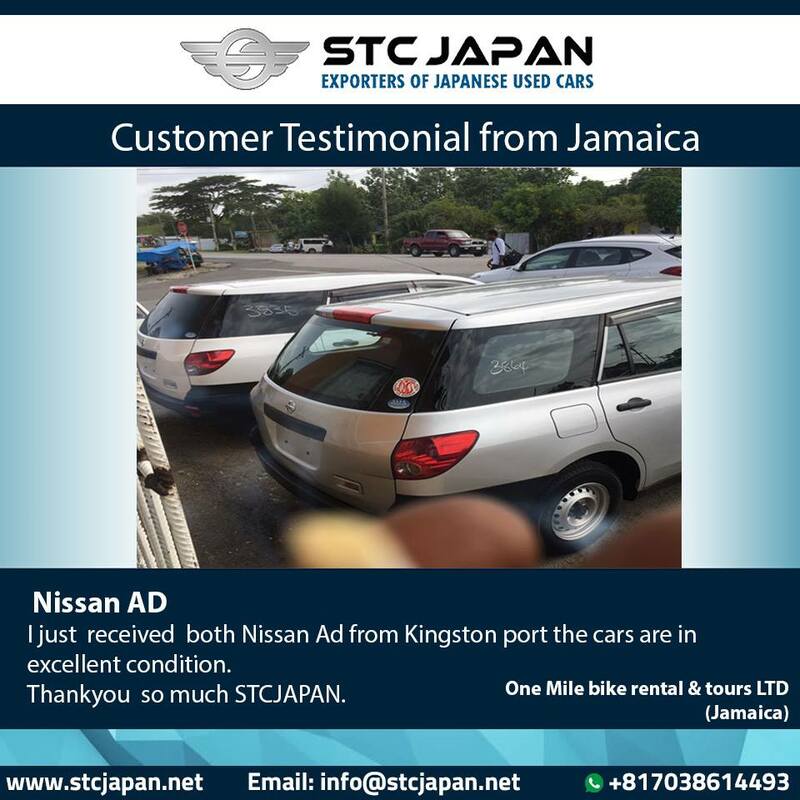 STC JAPAN Specializes in export of Japanese used cars to Jamaica. Jamaica is the fourth largest island of Carribean, and it’s a great loving nation for Japanese Used Cars. 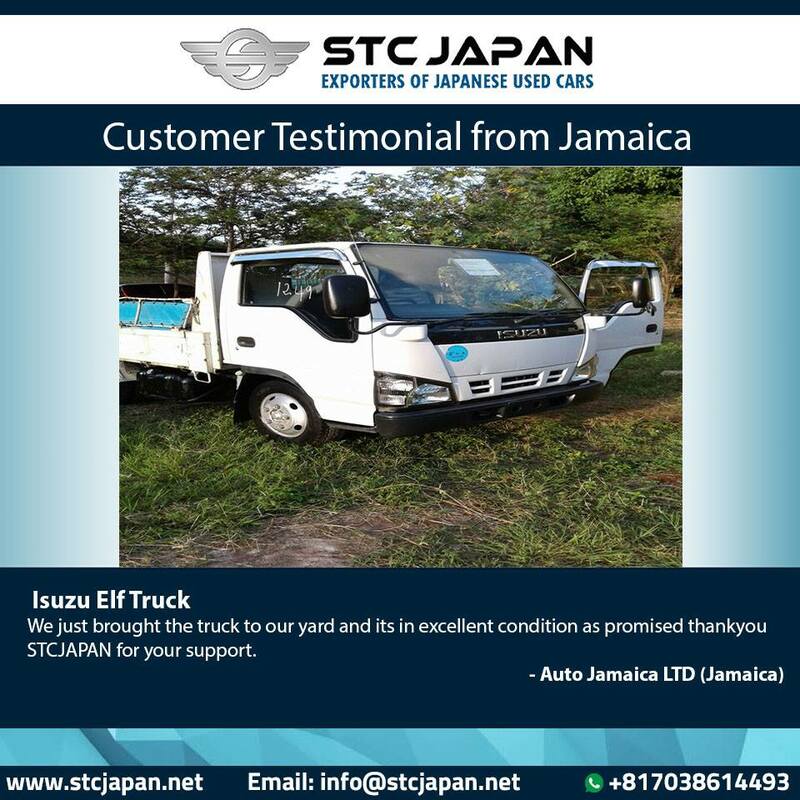 Jamaica imports a huge number of commercial vehicles directly from Japan. It uses Kingston as its major port for import of Japanese used vehicles. Jamaica is right hand drive Market and the Eligible Age limit required for a car is max 5 year. Import duty is 10 percent to 40 percent vary depending upon the car being imported. In Jamaica No road Worthiness inspection is required before shipment. Now you can just connect with STC Japan and import your desired vehicle from Japan. Our energetic staff is always looking for your inquiry for 24/7/365 Customer Support via Live Chat, Skype, phones, and emails.